Press the switch to unlock / release the front electric inertia reels, pull the reels out and connect to the main chassis of the wheelchair just above the wheels, do not connect to the foot plates. Switch the inertia belts off, Release the brakes and push the chair in-to the car, once the chair is in the desired position, gently pull back on the chair to taut the front belts. Now connect the two rear straps to the main chassis of the chair above the rear wheel hub, Pull the rear straps tight and snap them closed, some wheelchairs have anchor points, if it does strap there, if not make sure your connecting to a strong point, if you are unsure where to strap the belts, seek advise or ring us! Now put the seat belt round the disabled occupant. Last but not leased give the chair a shake, does it feel secure? if it does, go for it, take your time and if you think the chair has moved or become insecure, pull over and re-tighten the belts. 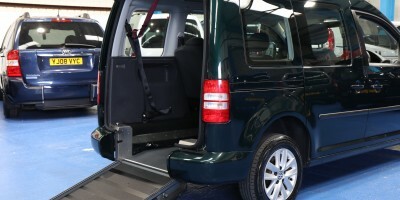 If you buy a vehicle off wheelchair cars ltd you will be shown how to load a wheelchair and if you forget or you are unsure about any  part of the loading, we will gladly show you again. cars for mobility scooters cars for mobility scooters Disabled cars gowrings mobility car liverpool illness Mobility scooter Mobility vehicles spina bifida vacancy for a disabled person Vehicles For Disabled wav vehicles warrington we buy and sell wheelchair adapted cars and vans we deliver wheelchair vans wheelchair access car stoke Wheelchair Accessible Cars wheelchair accessible cars to fife. 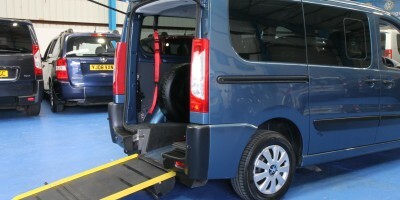 Wheelchair Accessible Vehicles wheelchair accessible vehicles motherwell. 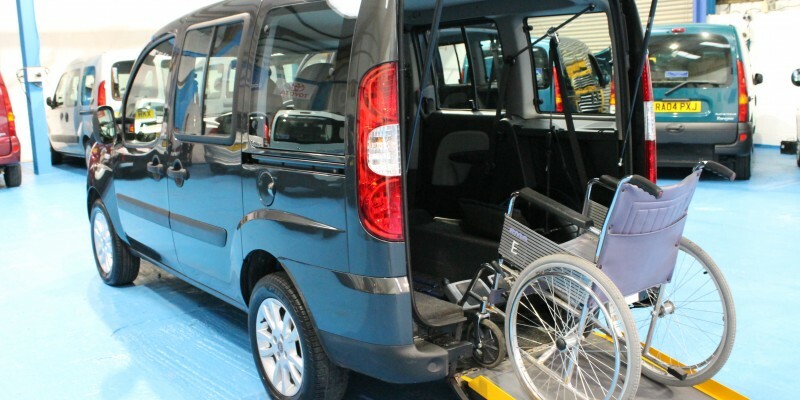 Wheelchair Access Vehicles Wheelchair Adapted Cars wheelchair car wheelchair car devon wheelchair cars kent wheelchair cars to Dundee wheelchair cars wanted !